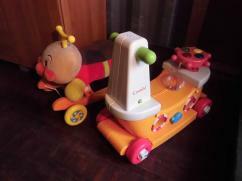 Thanks for notify us about Ad ID : 339302. 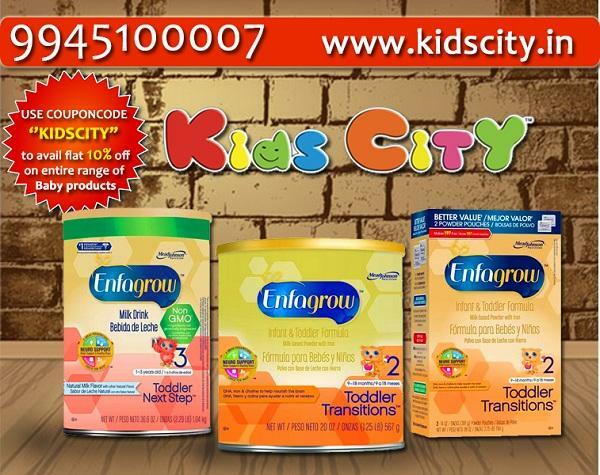 Buy Enfagrow Toddler Online Visit Kidscity.Kidscity A one-stop shop for a wide range of Baby Food and Toiletries like Gerber Baby Food Heinz Baby Food Aptamil Baby Food Aveeno Baby. We have over a wide range of products from over 100+ top International and Indian brands like Aveeno, Aptamil, Similac, Enfamil, SMA, Nido, Gerber, Heinz, Cetaphil, SebaMed, Ella’s Kitchen and So On.